Whether you’re in need of routine maintenance or major repairs, we’ve got you covered. Get instant pre-approval with no SSN or DOB required. You can take care of it online. Instant trade value via Autotrader in our market place. Buying a car is an exciting experience especially when dealing with a dealership you know you can trust. With hundreds of dealerships and thousands of cars to choose from, our goal is to make sure every customer drives home happy. New Cars, Used Cars, Certified Cars, do research & find reviews at CarWeek.com. At Carweek.com we are proud to provide you with a wide selection of cars, trucks and SUVs at the best possible price. Our number one goal is to help you find the vehicle you are looking for with the upmust ease. Whether that happens to be a sedan or coupe, convertible or luxury car, lifted truck or SUV, that search starts right here on our website. We have a number of tools that can help you get started and ultimately decide what vehicle is right for you. 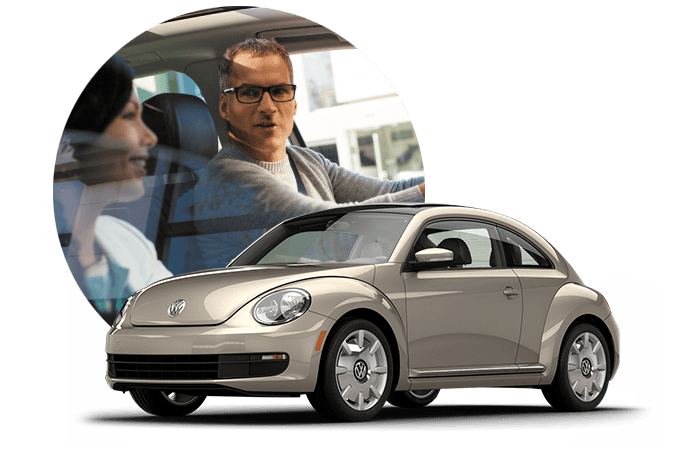 During your search you will find a wide variety of pre-owned vehicles and certified pre-owned vehicles, incentives and specials, financing and lease options.